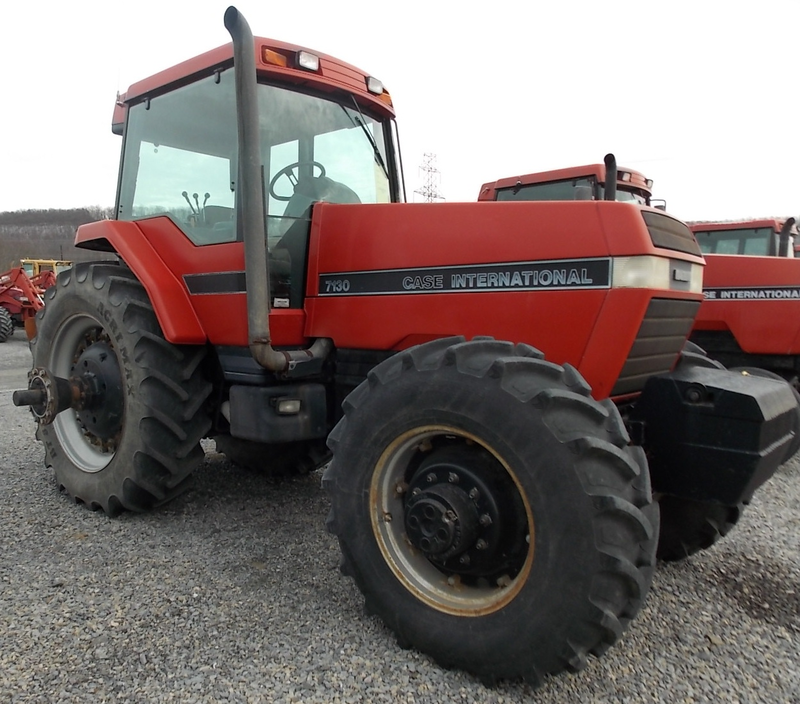 Get some power with this Case IH 7130 tractor. Utilizing the MFWD gives you the grip you need when you need it the most. The 18 speed powershift helps you bump up or down for more speed or power when you need it. This tractor has very good rubber in the front and back. 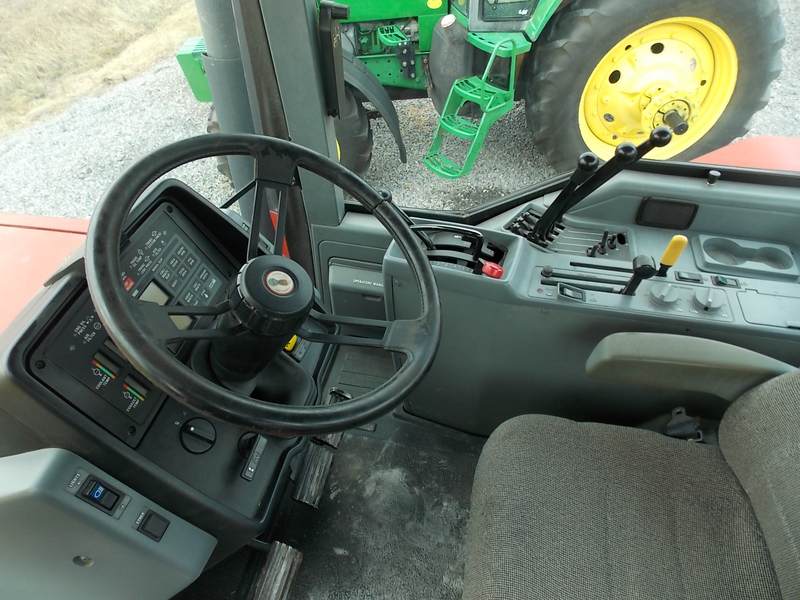 With the triple remotes, you are able to control any piece of equipment that you will need to pull. 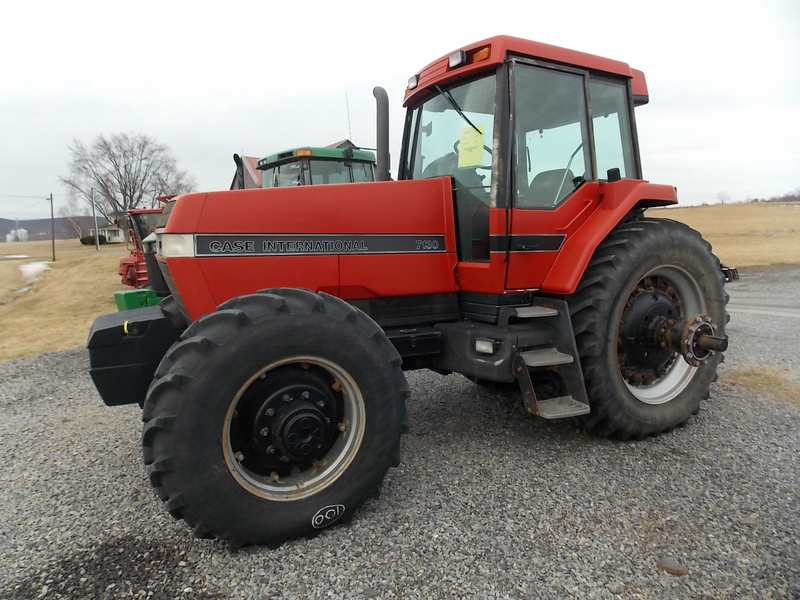 This Case iH 7130 boasts 172 horsepower to help you pull what you need. 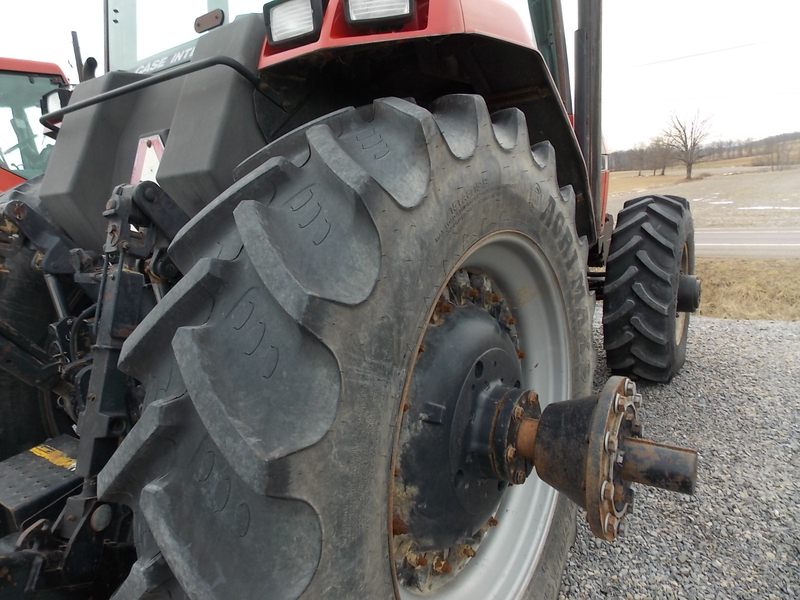 With MFWD, you gain the added assistance of grip and strength in the front of the tractor. This extra grip comes in handy when you need that slight power or when turning up hills. The Quick Hitch helps you quickly and seemlessly attach and detach from pieces on the back of the tractor. This is a great tractor to pull the heavy no-till drills around the fields. Many no till drills have the 2 point Quickhitch to attach to the tractor. In the market for some other equipment? 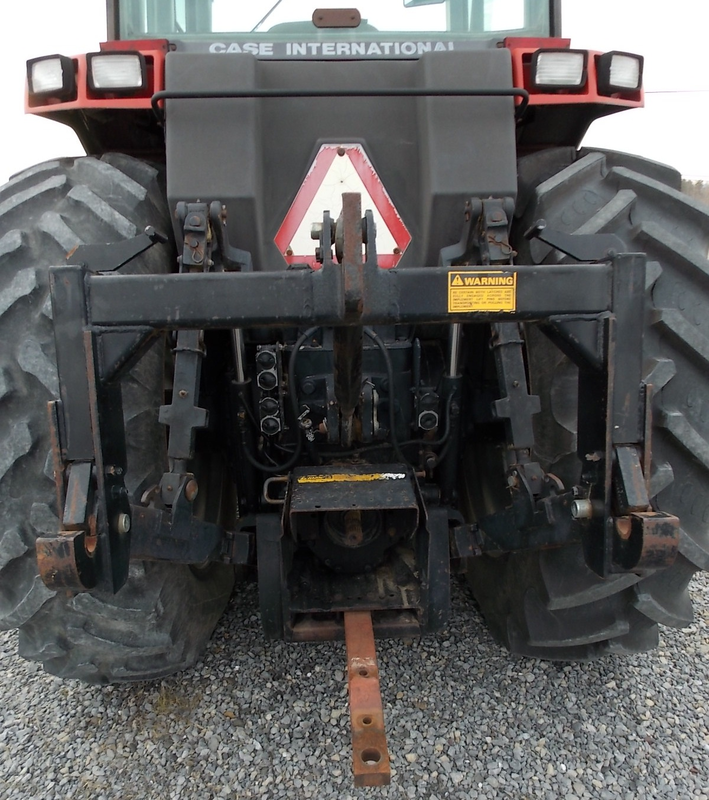 This CIH 7130 tractor is great to hook up to a no till grain drill, field cultivator, grain cart and more. 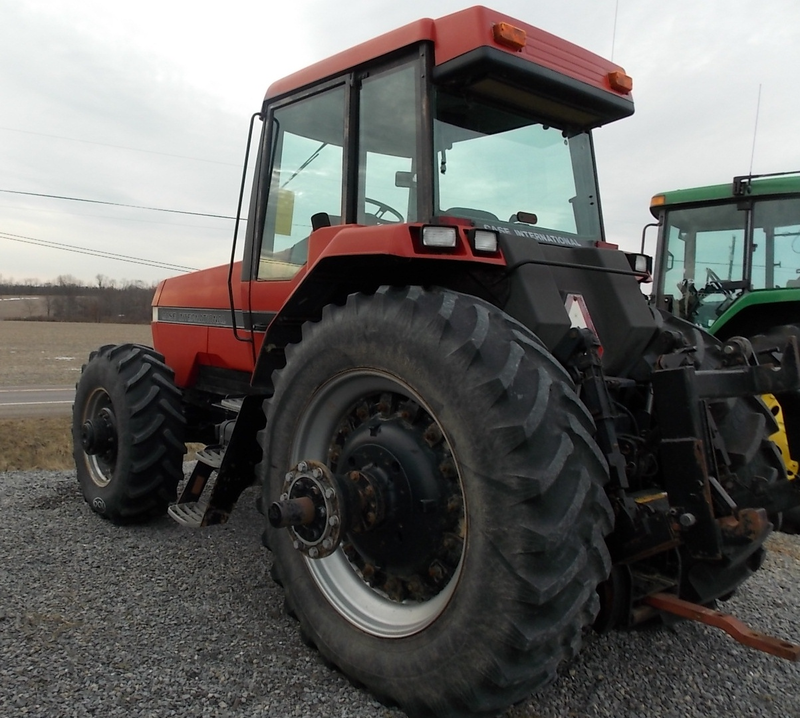 This is a great tractor to have all year around and can be optimized in both the spring planting season and the fall harvest. Check out our large selection of used Case IH combines to maximize your harvest season.